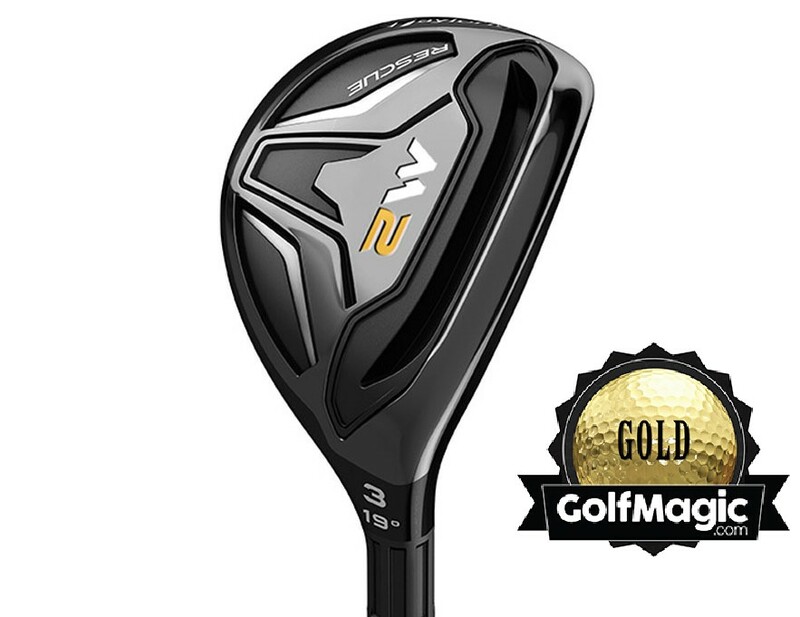 8 of the best golf hybrids on the market - but which 3 win gold? The hybrid. We ask it to get us out of trouble, and stop us finding it in the first place. We want it to work from the tee, fairway and intermediate rough, and even around the green. We don't ask too much from it. A club with a tall order, we narrowed the search down by testing eight of the latest hybrids on the market to see which ones deliver it all. We travelled to World of Golf in New Malden and used a Skytrak launch monitor to check out our shot data. While each hybrid performed to a high standard, three stood out from the crowd to take gold. Boasts a boxy head profile, reminiscent of what Adams Golf used to produce. From the centre, the Apex is a monster and it provided us with some of the longest carries and total distances, thanks to its Forged Face Cup. Suited to the better player, as there is not a huge amount of forgiveness on offer. It has a firm, responsive feel, and heaps of workability. Billed as Cobra’s “longest and most forgiving hybrid” – and we have to agree. The sole weight maximises a low centre of gravity (CG) position to promote forgiveness and distance, also aided by the Speed Channel Face. 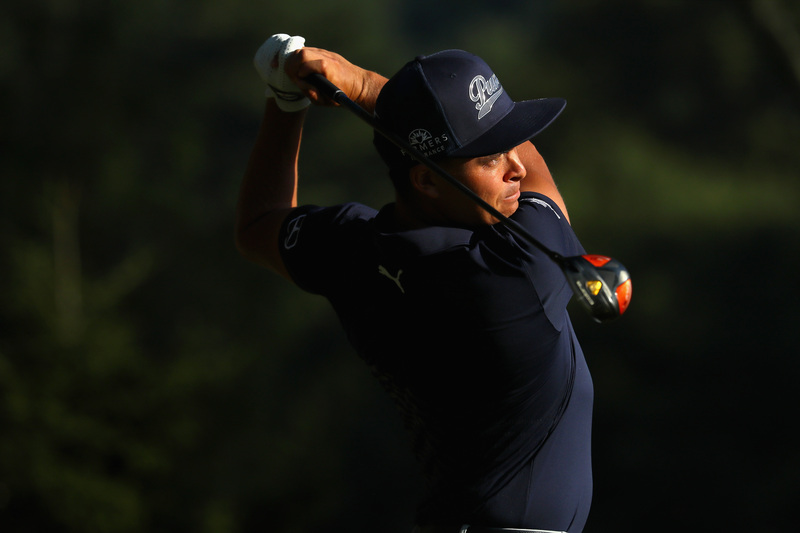 We loved the look of the head behind the ball, and the overall aesthetic of the club. It has one of the softest feels in the test, and it emits a lively 'thwack' at impact. Stands out due to its large footprint, which should inspire confidence. This was the most forgiving club in the test, offering decent ball speeds and distance from all over the face. It boasts a high ball flight off the bat, perfect for attacking pins. Compared to the rest, the feel was slightly muted. Reasonably good value for money. The PING G ticks all the boxes required of a hybrid. Long, superb feeling and very forgiving – it doesn’t get much better. The CG has been moved back in the head, making it incredibly easy to get in the air no matter where you strike it on the face. Turbulators are on show on the crown, which improves club aerodynamics. Quite pricey, but very, very impressive. The glossy black crown contrasts nicely with the silver face, and traditionalists will enjoy the classic head shape. It was pushing the longest club in terms of distance, and this blended amiably with forgiveness, with a decent amount of help on off-centre hits. A high launching club, providing a relatively soft feel. Very good value for money. The longest hybrid in our test, by quite some margin – this rescue rockets the ball off the face. A new Speed Pocket has created a large sweet spot, making this an extremely forgiving stick. We enjoyed the classically-shaped head, and understated aesthetics that fixate eyes nicely over the ball. The sound is more of a loud 'thwack' than a 'ping'. One of the best out there right now. The aesthetics are understated and traditional – the performance is anything but. Hot off the face and long, thanks to the Active Recoil Channel. We also found we were able to control trajectory with ease, which is useful depending on whether you are hitting from the tee for position, or attacking a green. It has a firm, responsive feel. At the top end of the market. Boasting sleek aesthetics and a traditional headshape, we were particularly impressed by the smooth feel on offer. Reactive Face Technology offered a decent amount of forgiveness, and this sat in the middle of the pack in terms of distance. Makes a pleasing sound, to boot. Which hybrid do you play with? Share your thoughts in the forum, or join us on Facebook, Twitter, Instagram and YouTube.